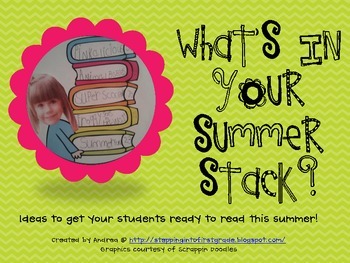 What's in Your Summer Stack? 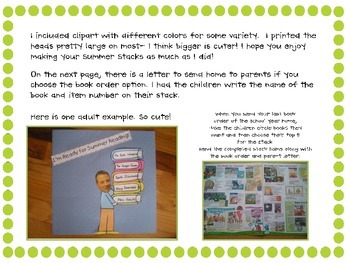 This is an end-of-the-year activity I created to help my students think about summer reading. 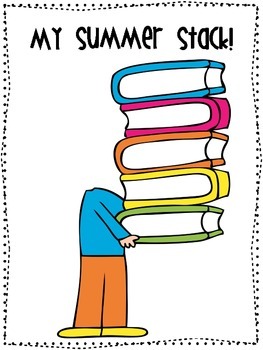 They turn out super cute and we get many people in our school involved to stress the importance of reading in the summer.